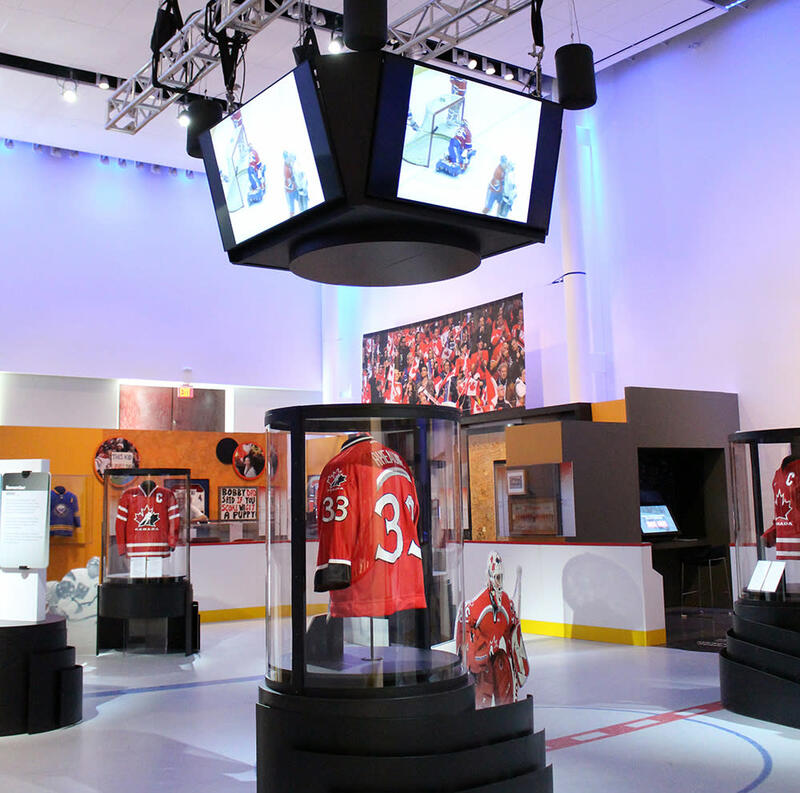 If you&apos;re a hockey fan on ANY level, you need to get to Hockey: The Stories Behind Our Passion at the Manitoba Museum. This travelling exhibit explores Canada&apos;s most beloved sport (hockey, obviously) and the fans who drive the passion. 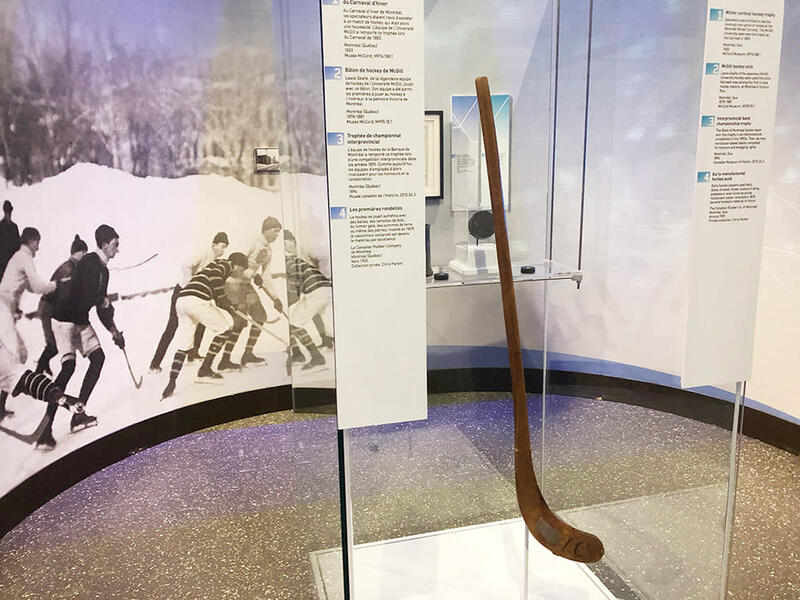 The first section of the space hosts the travelling exhibit, where you can wander on a rink to see jerseys from iconic players, view one-of-a-kind artifacts (including the world&apos;s oldest hockey stick) and take part in interactive activities like the hockey photo booth and the sportscaster challenge where you can try your hand (voice?) at play-by-play announcing. The important takeaway from the exhibit is one of inclusion and belonging. Hockey is for everyone. This comes across in the exhibit&apos;s inclusion of women&apos;s accomplishments in hockey, as well as showcasing LGBTQ initiatives like Pride Tape and You Can Play. The second part of the exhibit space, Manitoba: Heart of Hockey, focuses specifically on our province&apos;s hockey history and the key players who made their mark on our teams. Expect to see everything from a Johnathan Toews toaster to a commemorative shrine to legendary player Teemu Selänne. You don&apos;t want to miss this exhibit, on until January 13, 2019. 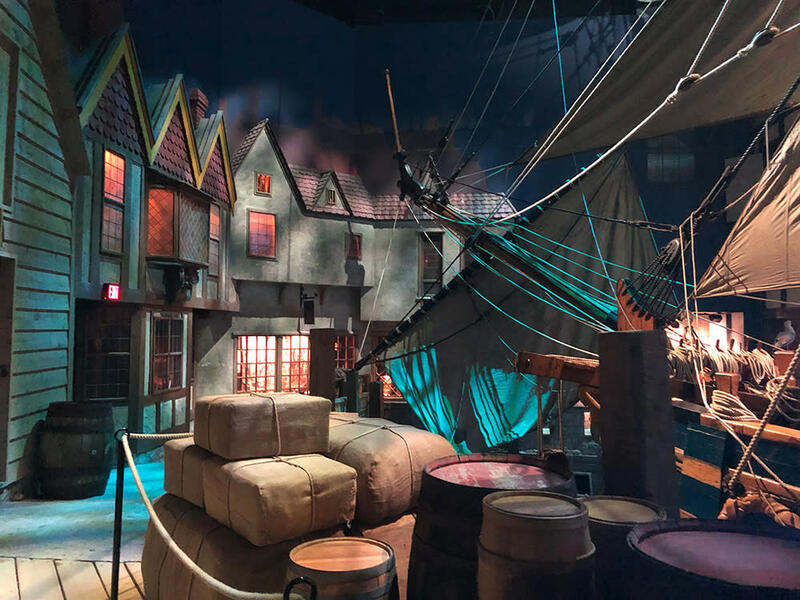 The Nonsuch is known as the most popular gallery at the Manitoba Museum, and with new renovations it certainly isn&apos;t letting its crown go anytime soon. The Museum has maintained many of the features you know and love, while adding in some spiffy new spaces and features. While the previous Nonsuch saw the ship getting ready to leave England for the New World, the new setup welcomes the ship back from its voyage. Mood lighting has been added to change from night (complete with a starry sky) to day, with the occasional thunderstorm. Storefronts in the adjacent village have been enhanced with signage and historically accurate window displays; while audio effects in the rooms and pubs adds the ambience of the 1600&apos;s.
A new section of the Nonsuch Gallery has also been added, with ship displays and more information on the nautical voyages of the era. It also provides one of the best views of the Nonsuch you can get! This year marks 50 years for the Manitoba Museum&apos;s, Planetarium, which means its the perfect time to stare in awe at the cosmos or shimmy along to an upbeat laser show. The newest addition to the laser show family is an 80&apos;s themed Stranger Things party - and don&apos;t worry, it&apos;s totally safe to journey to the upside-down when you&apos;re under the safety of the dome. This high energy laser show features music and imagery from Stranger Things as well as top hits from 80&apos;s, all set to hypnotic laser designs that pop out from the dome when your eyes fixate for long enough. The key is to sit back, relax, and lose yourself in the music and lights. 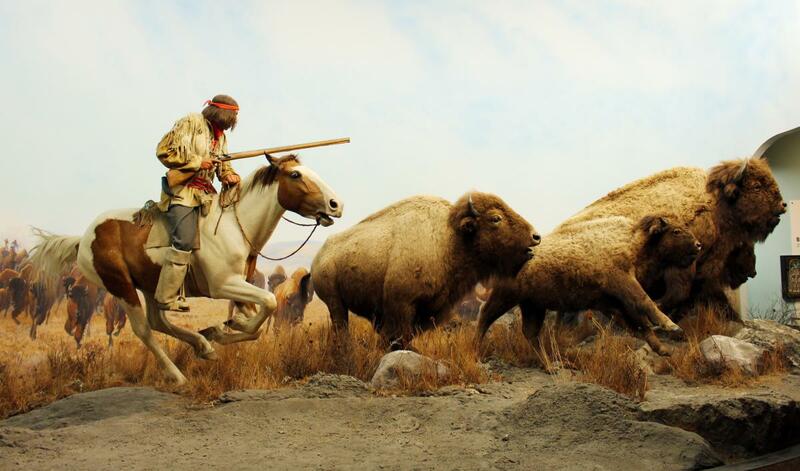 The Grasslands Gallery Upgrade: This gallery will highlight a deep view of history, exploring human connection to land and water over thousands of years. Urban Gallery Upgrade: The new Winnipeg Gallery will transform the Urban Gallery to the year 1920, telling the full story of Winnipeg&apos;s origins with theatrical and immersive experiences. Orientation Gallery Upgrade: The entrance to the museum will be transformed to better introduce visitors to the province&apos;s diverse people and natural history. Travel Manitoba staff was hosted by partner Manitoba Museum, who did not review or approve this story.